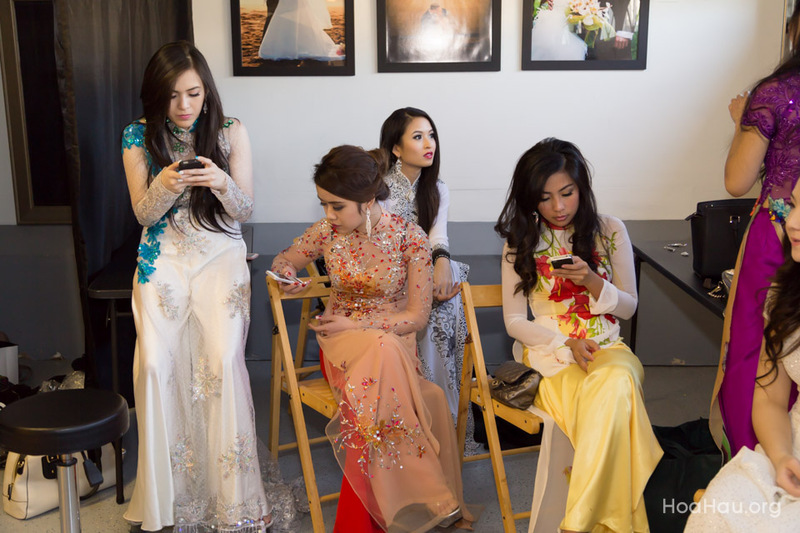 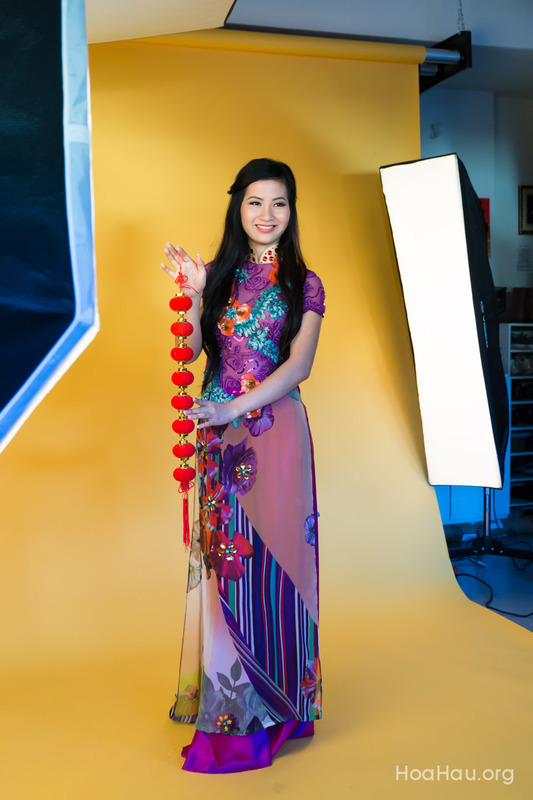 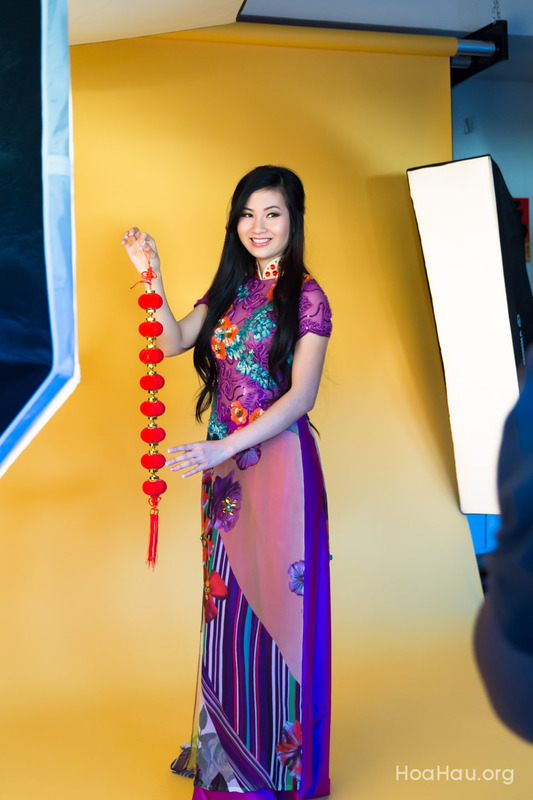 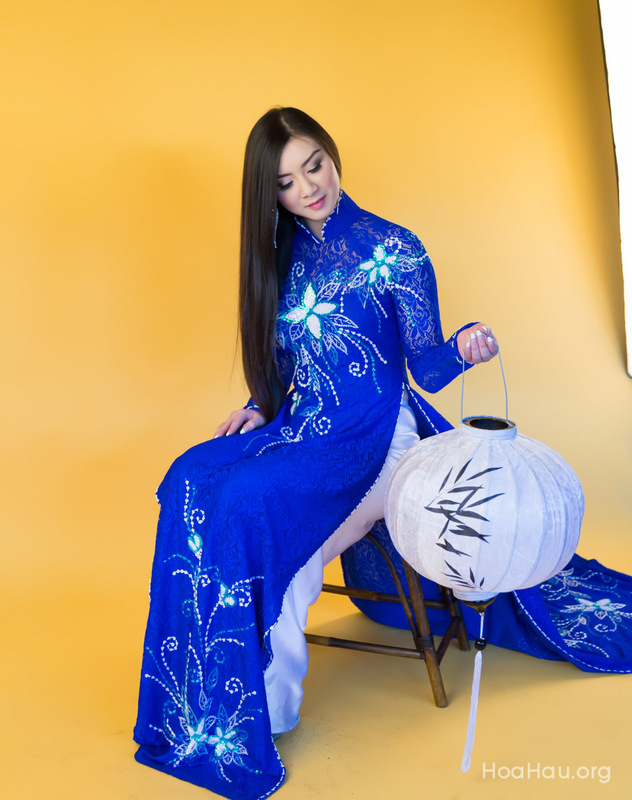 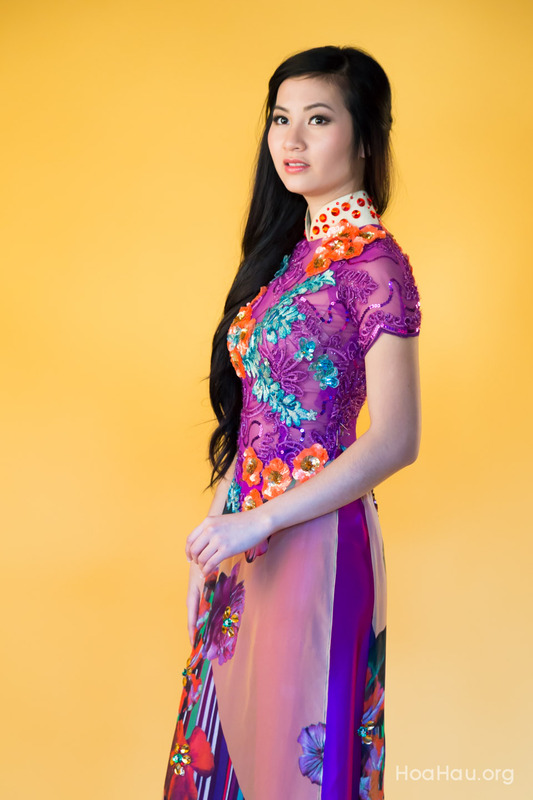 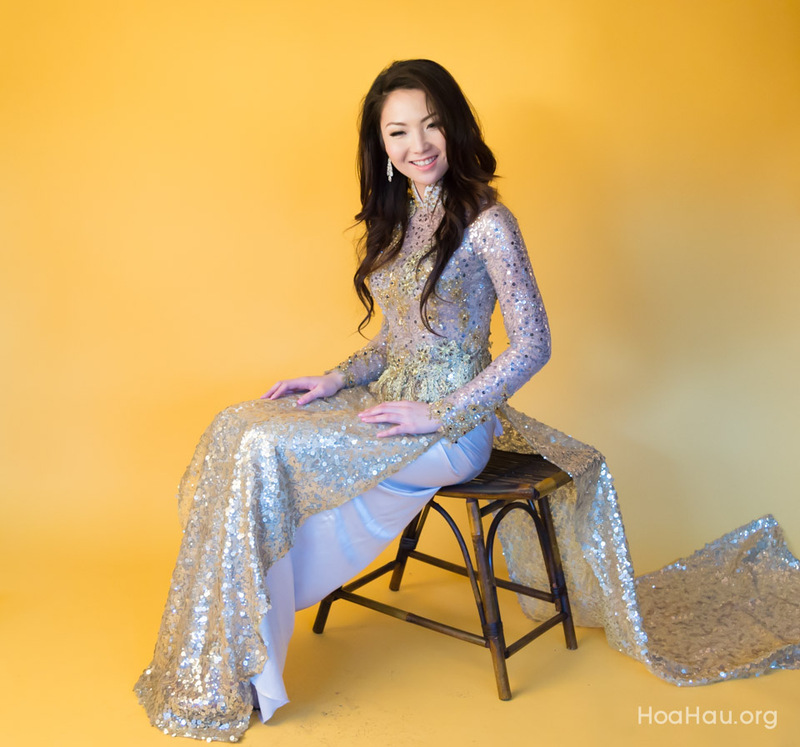 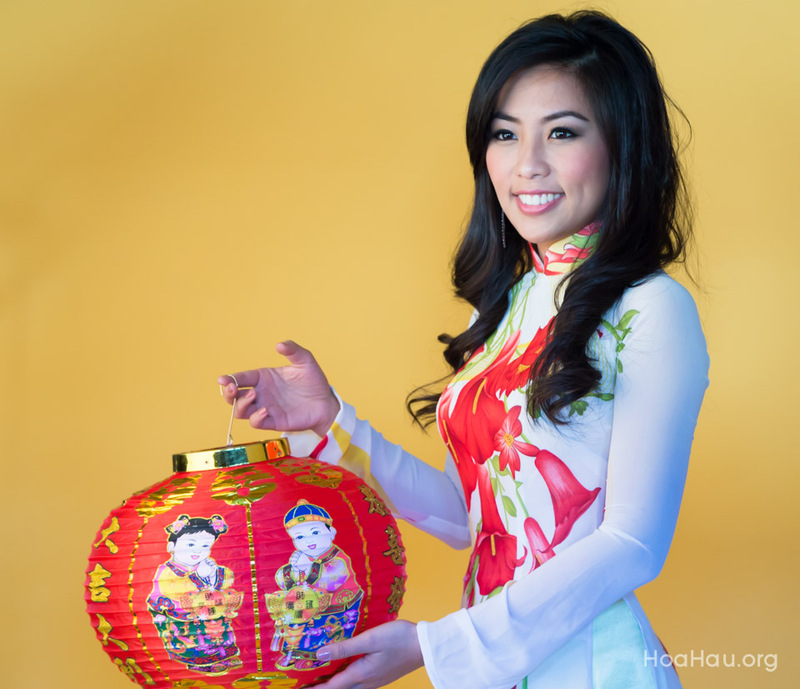 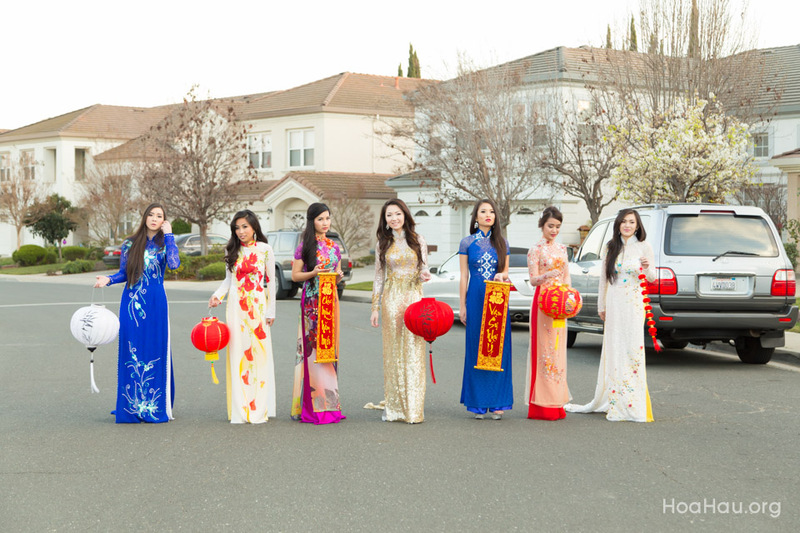 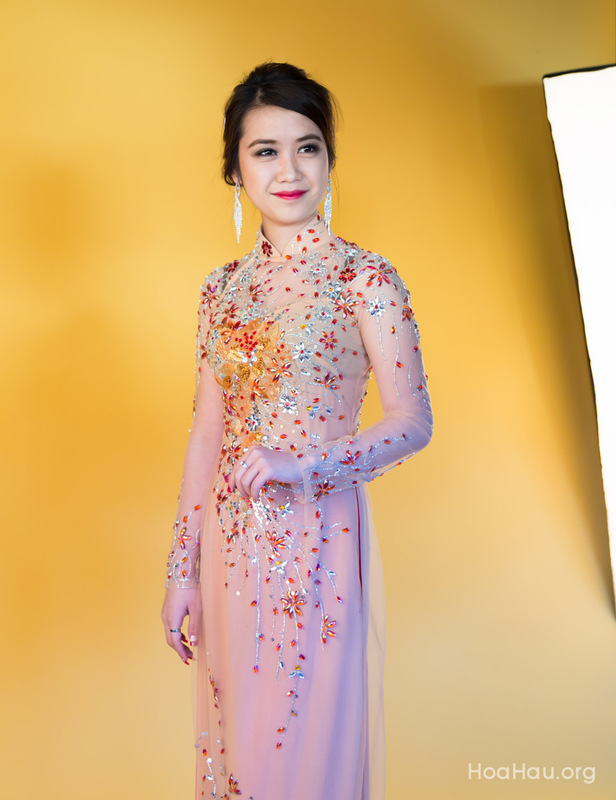 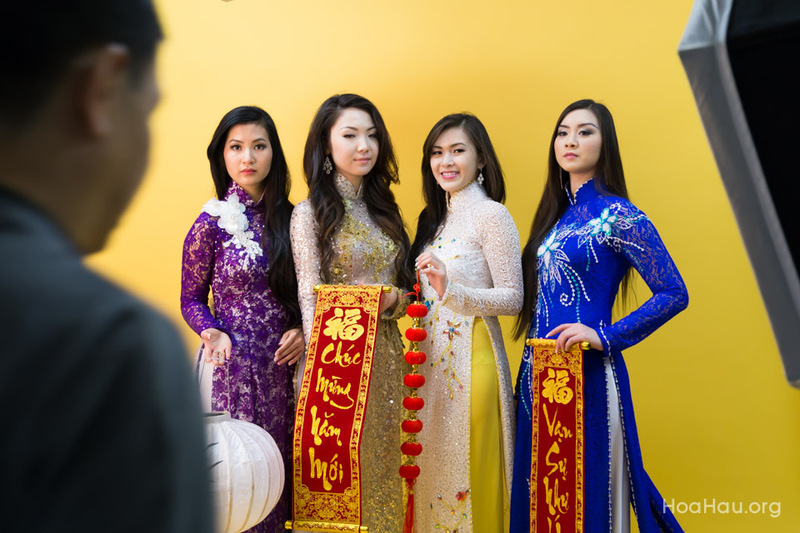 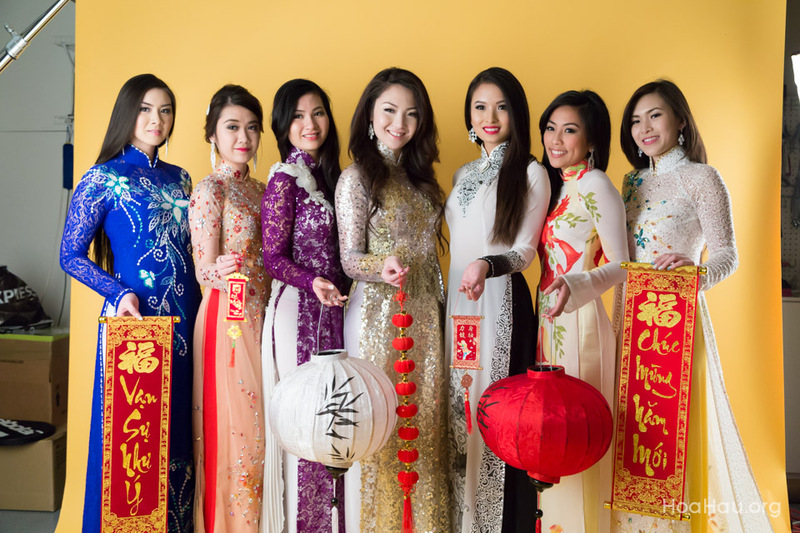 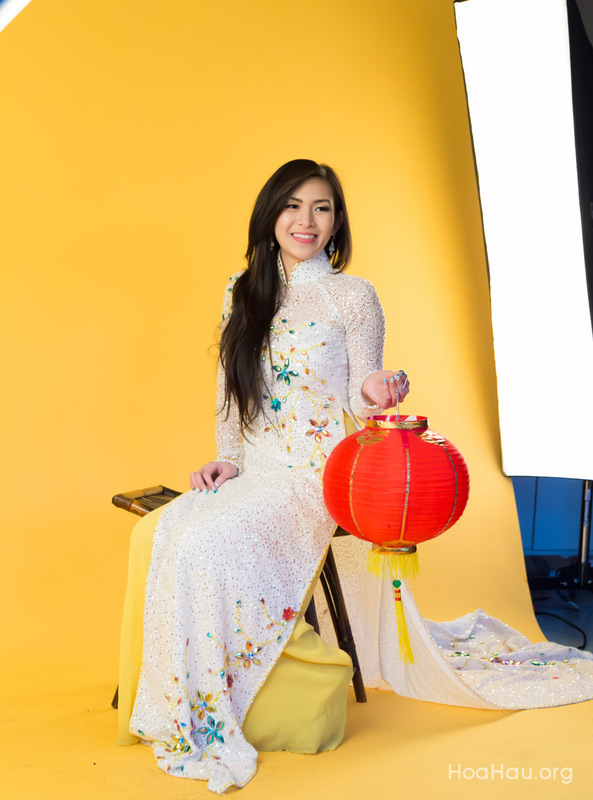 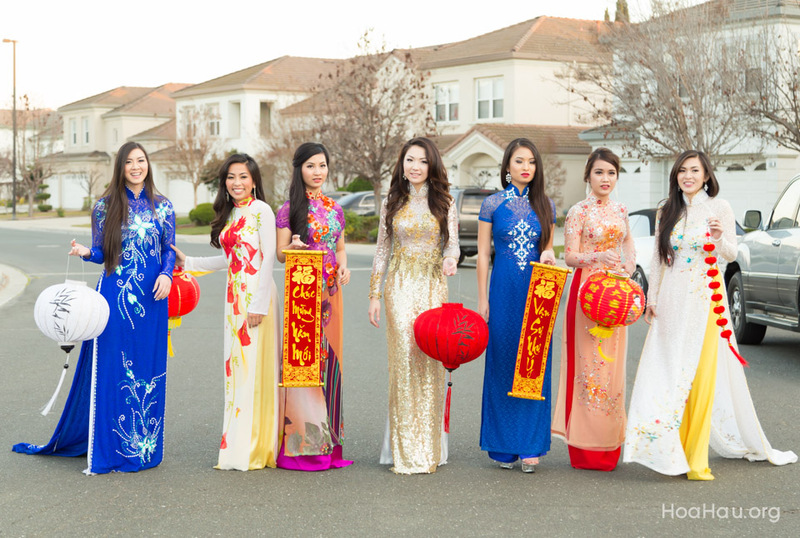 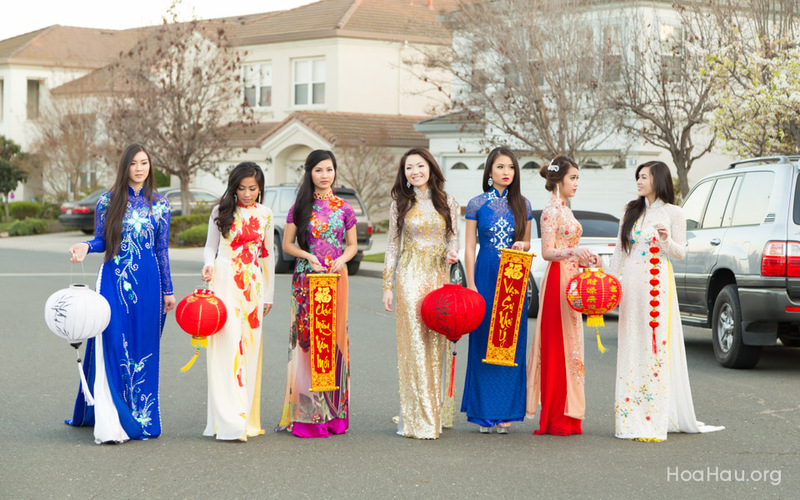 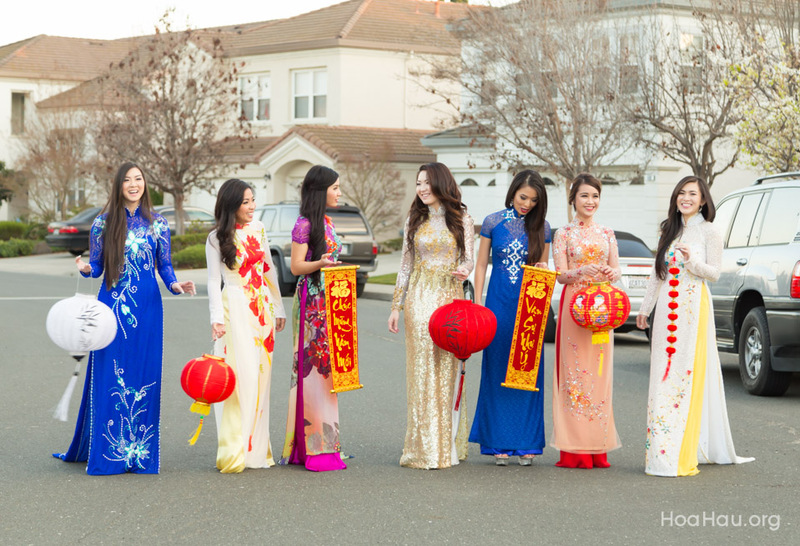 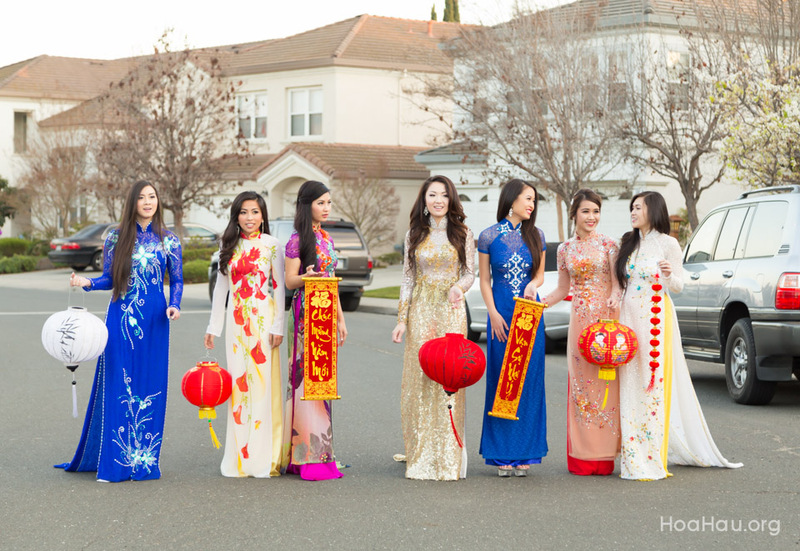 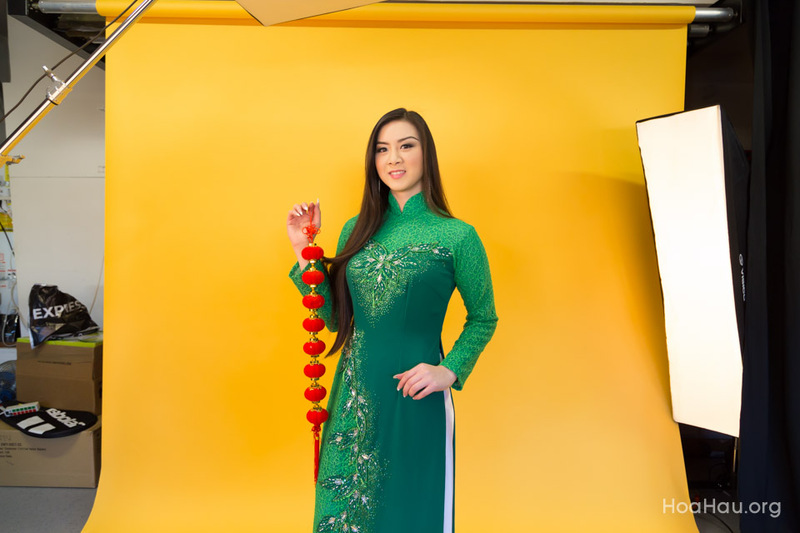 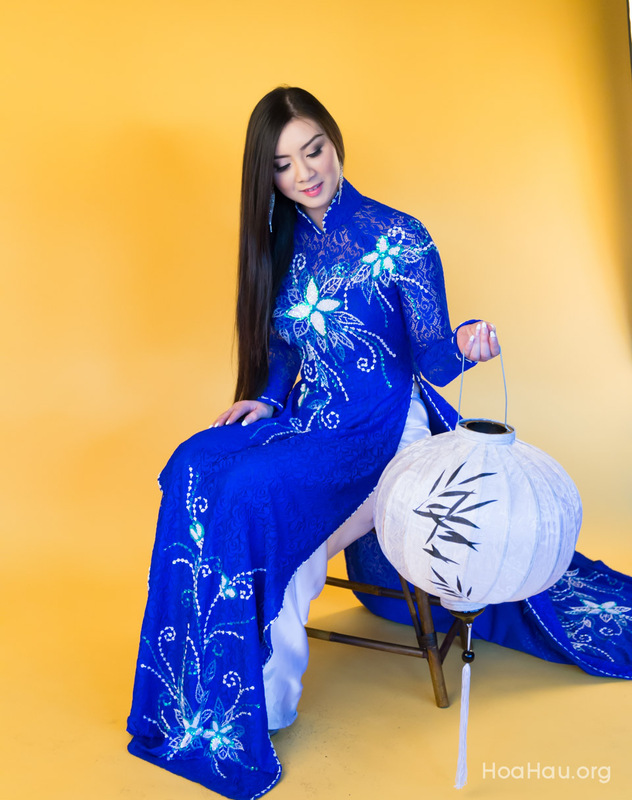 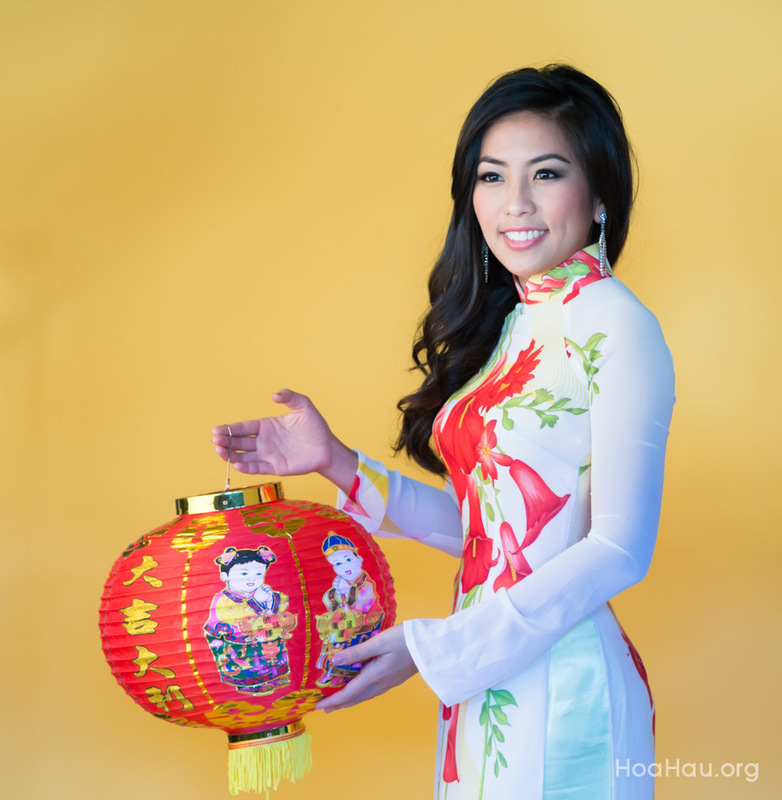 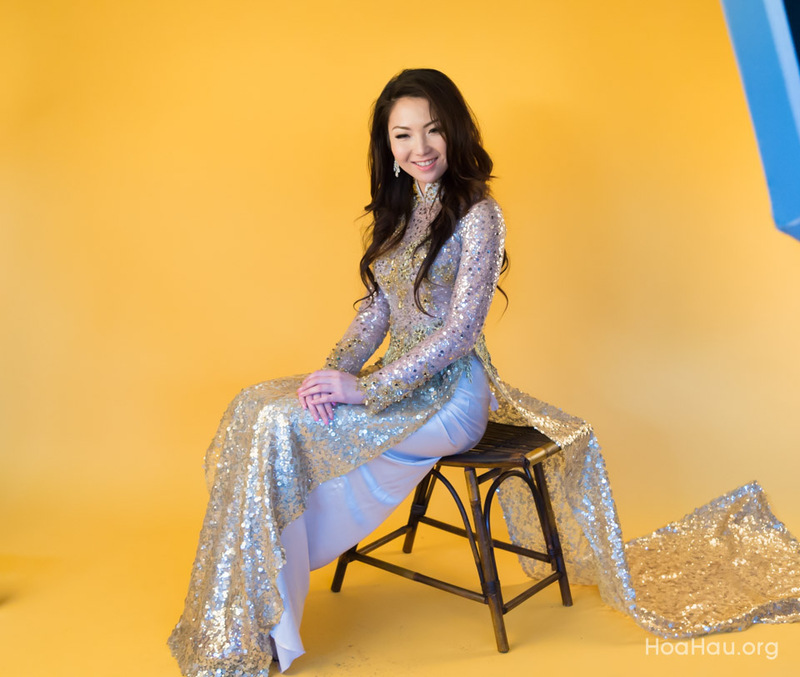 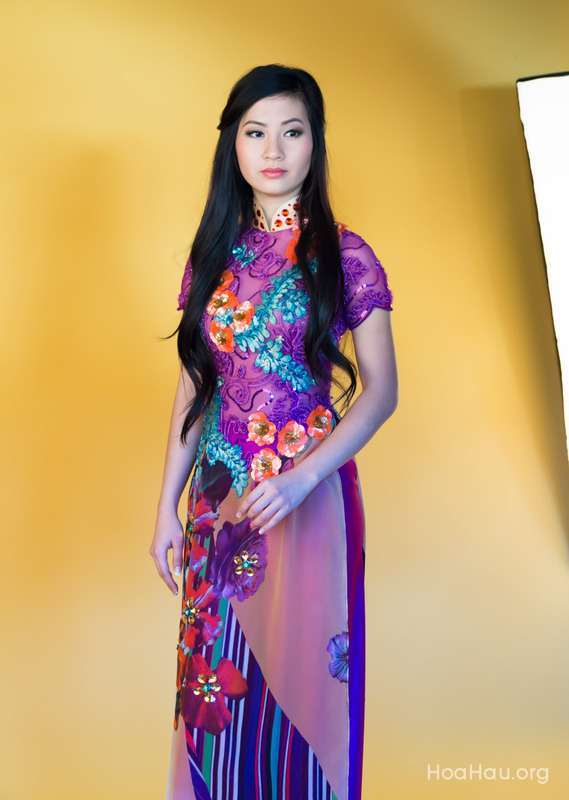 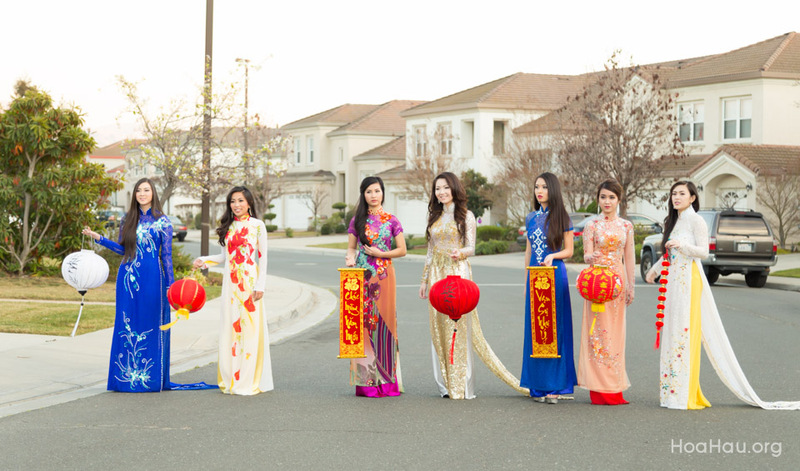 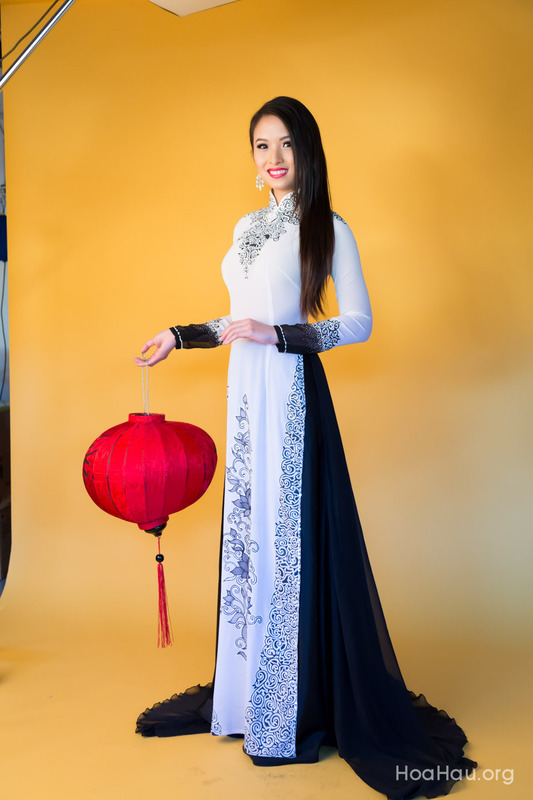 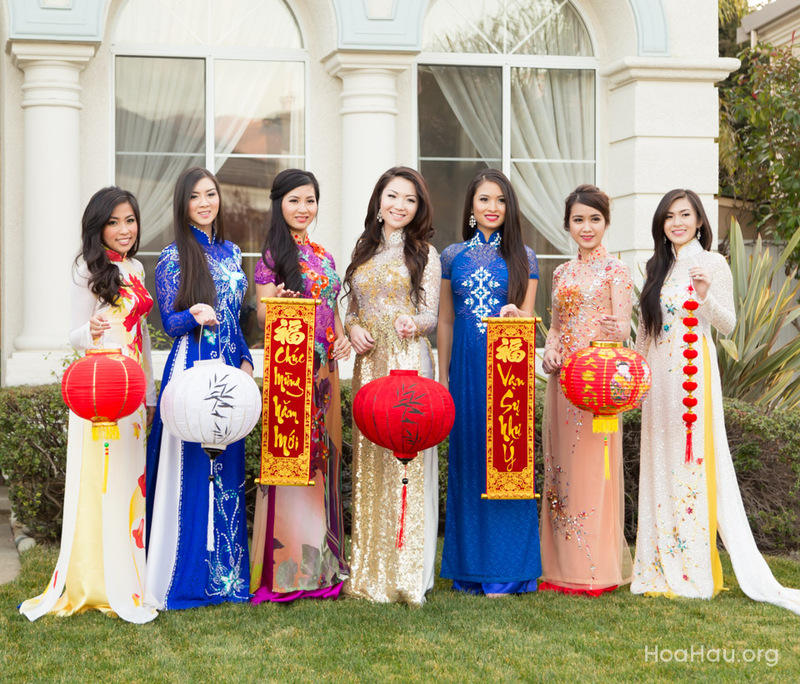 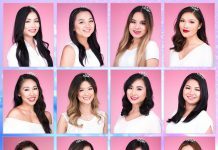 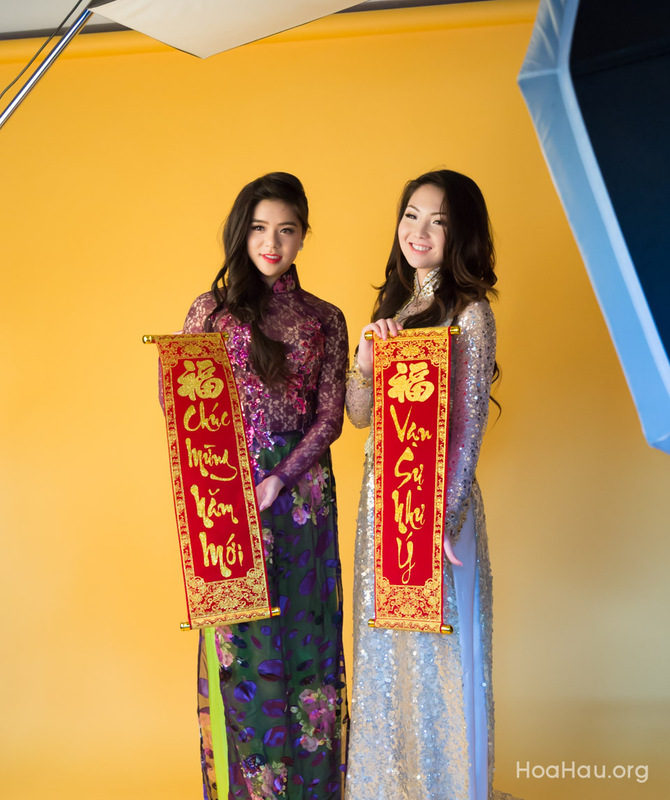 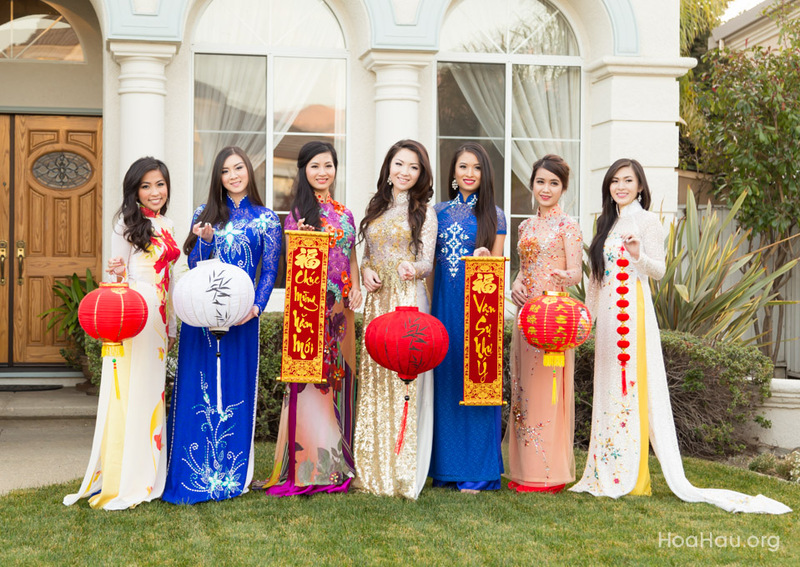 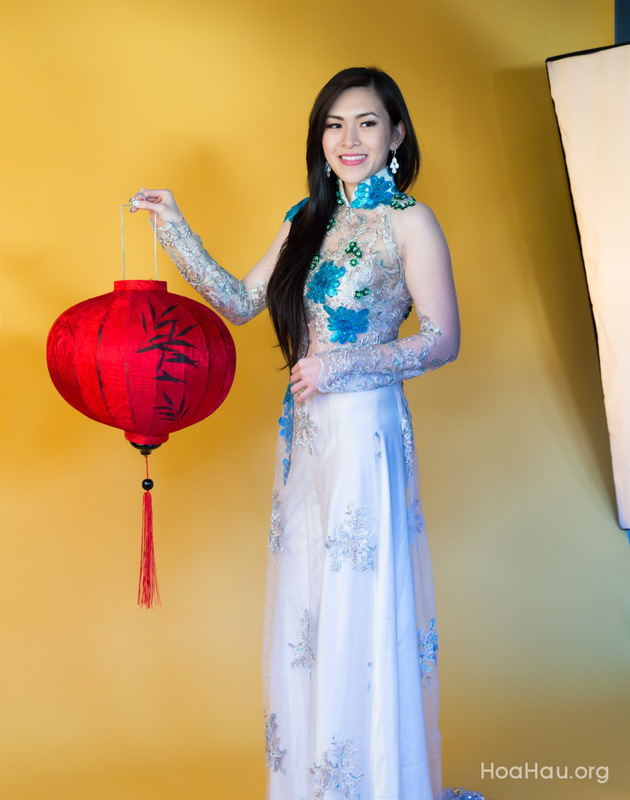 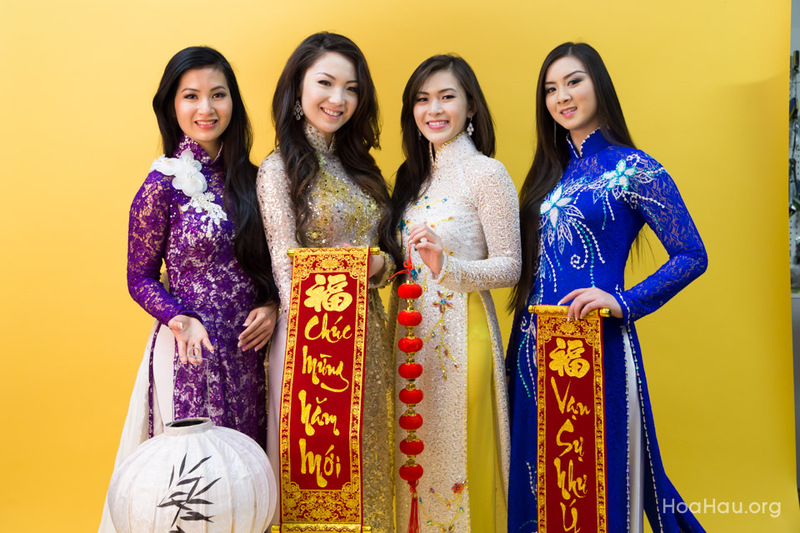 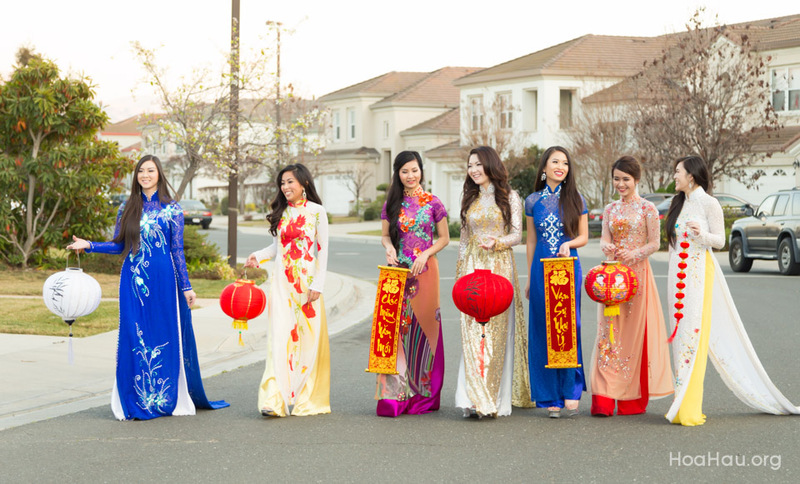 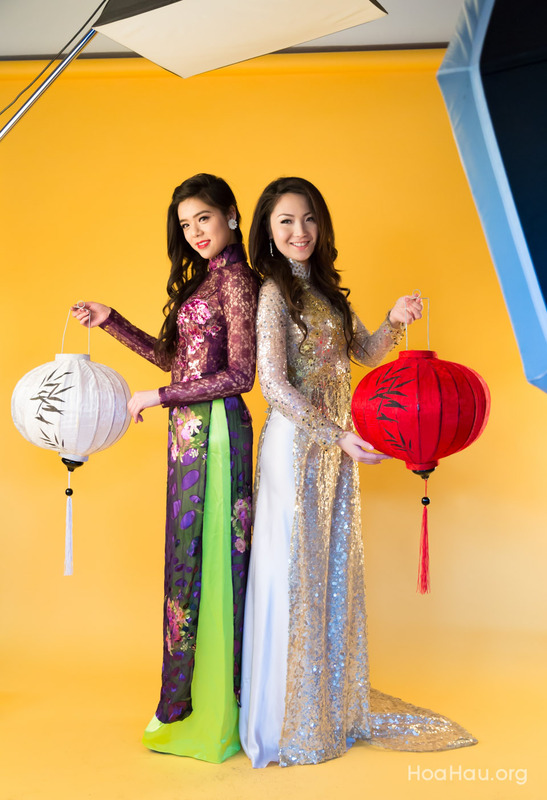 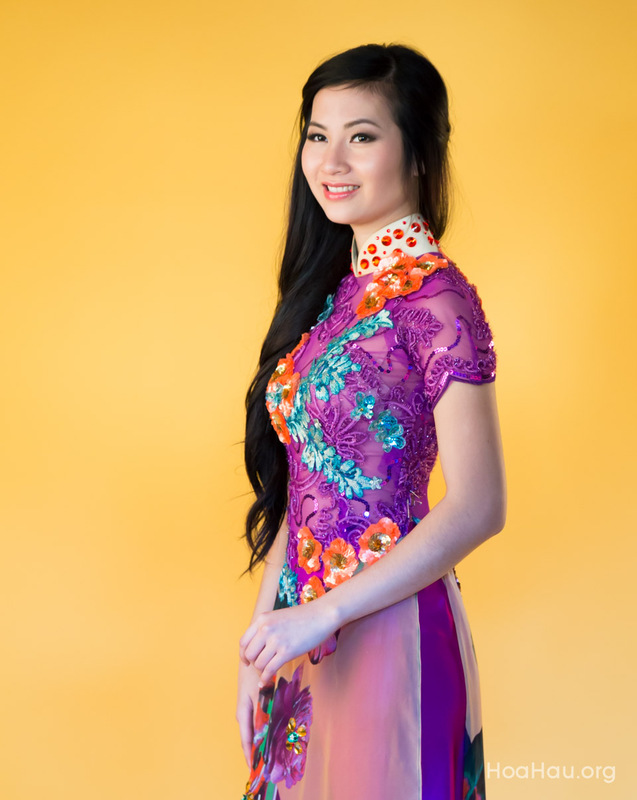 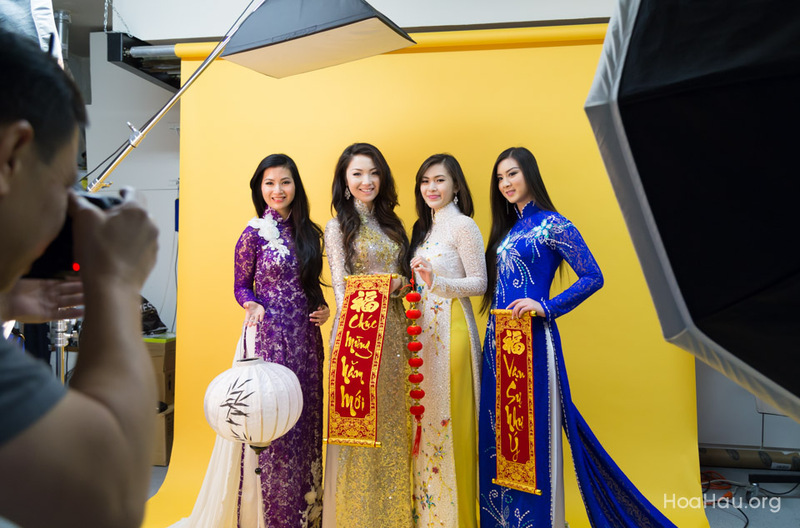 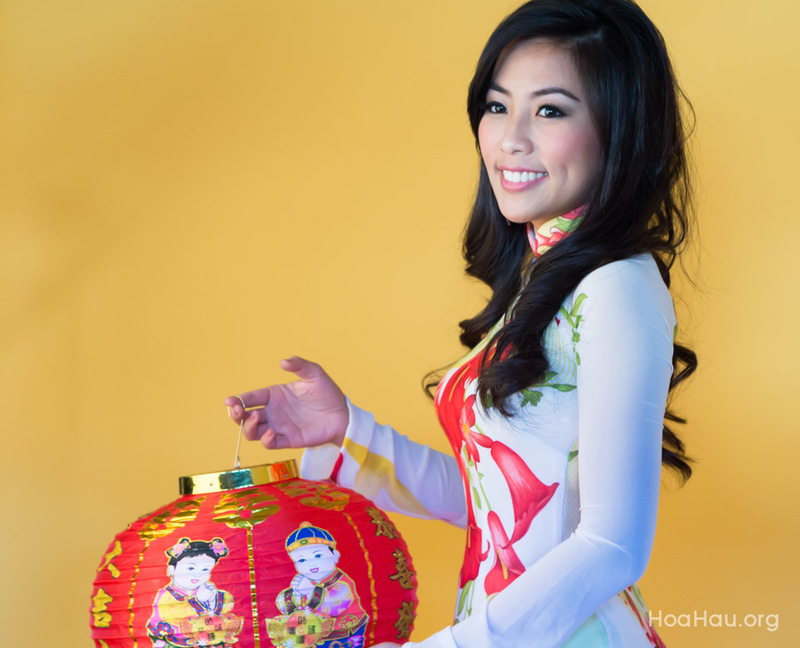 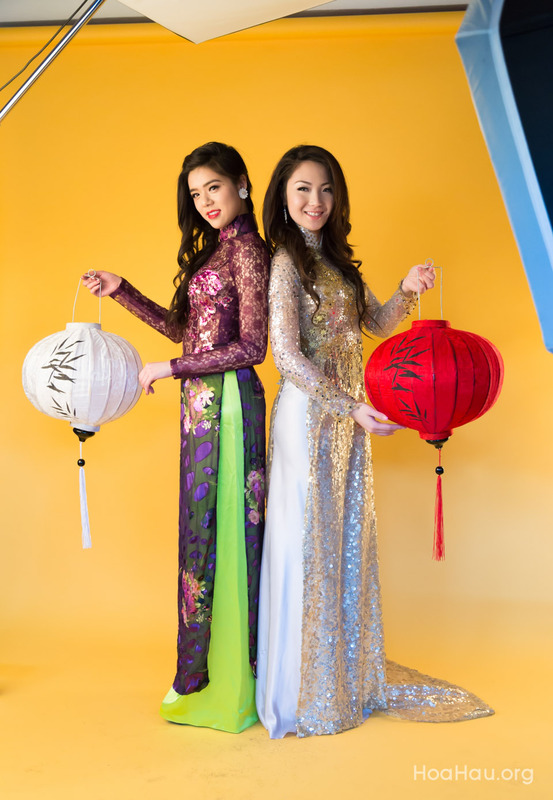 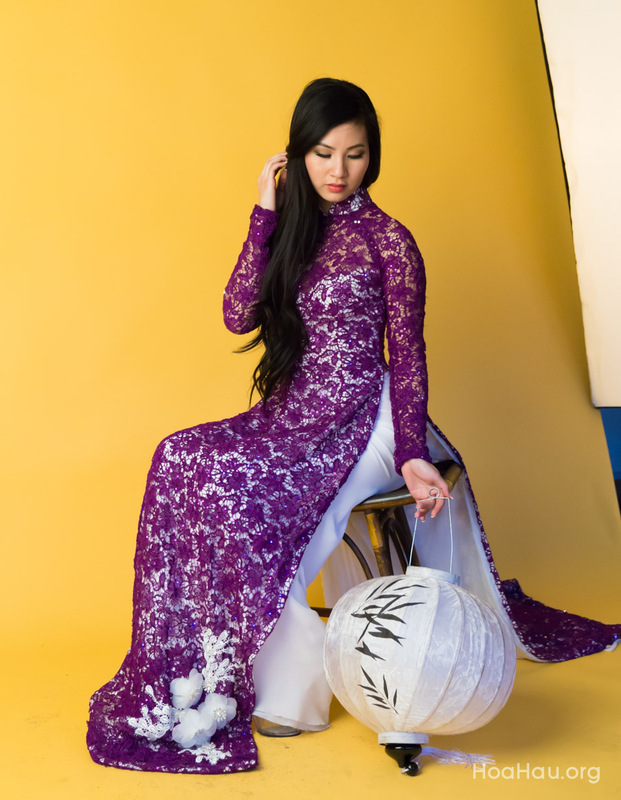 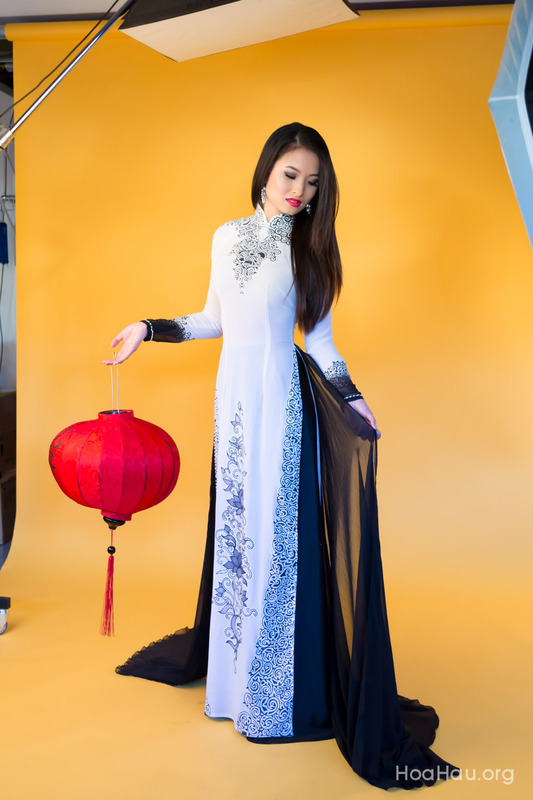 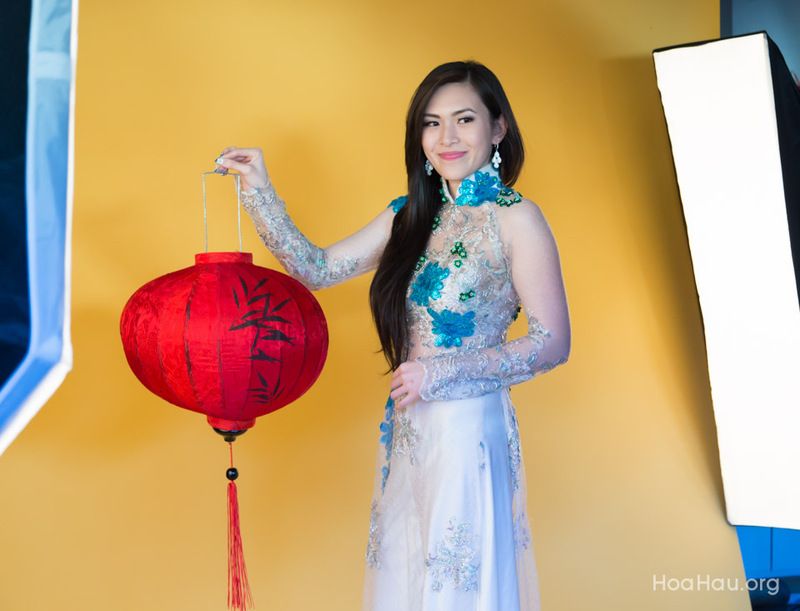 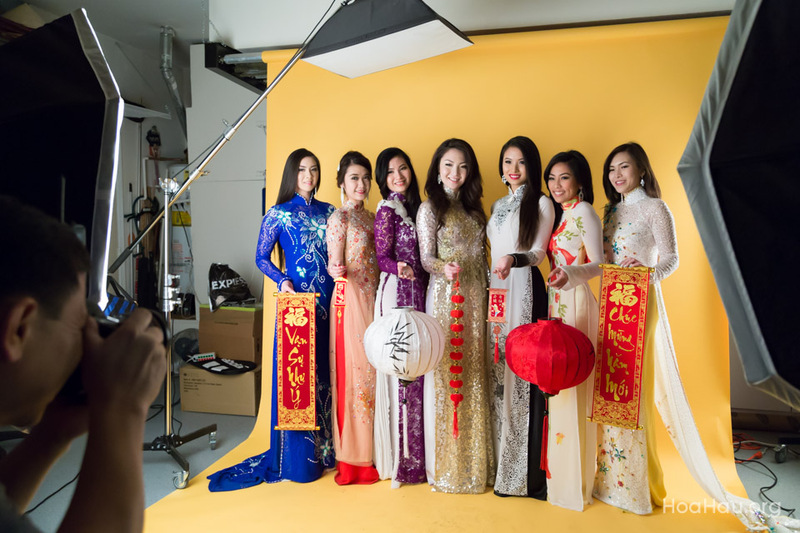 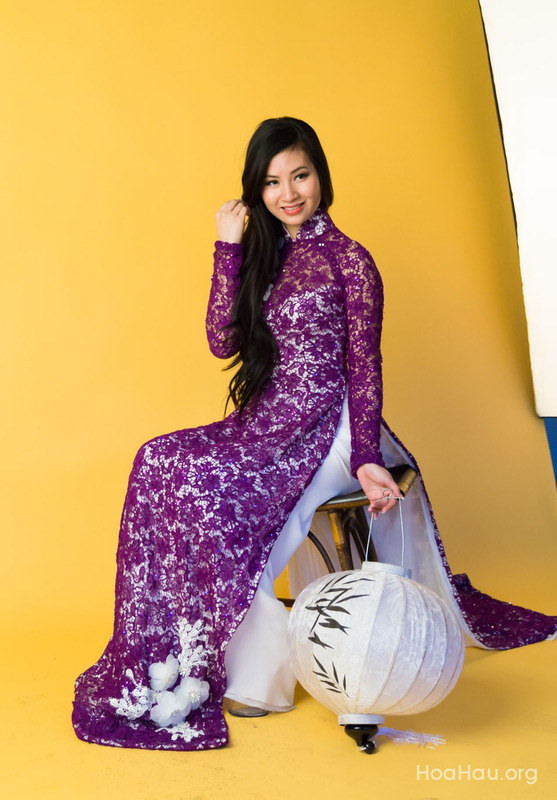 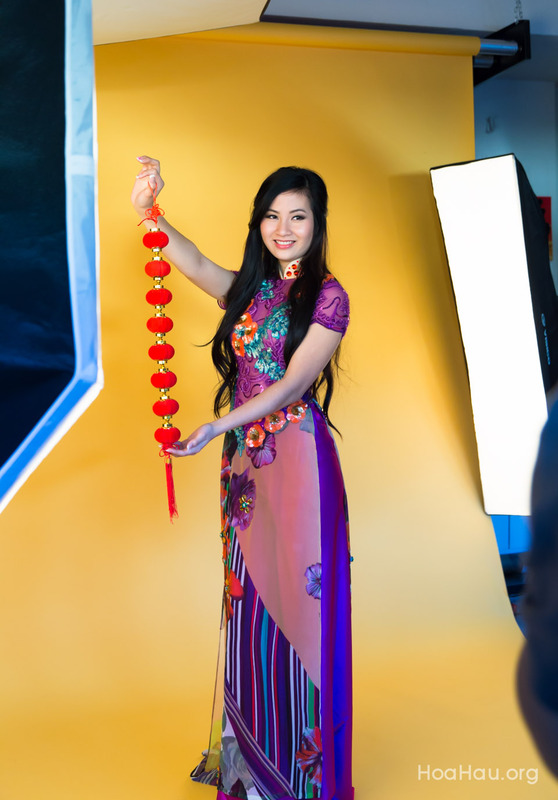 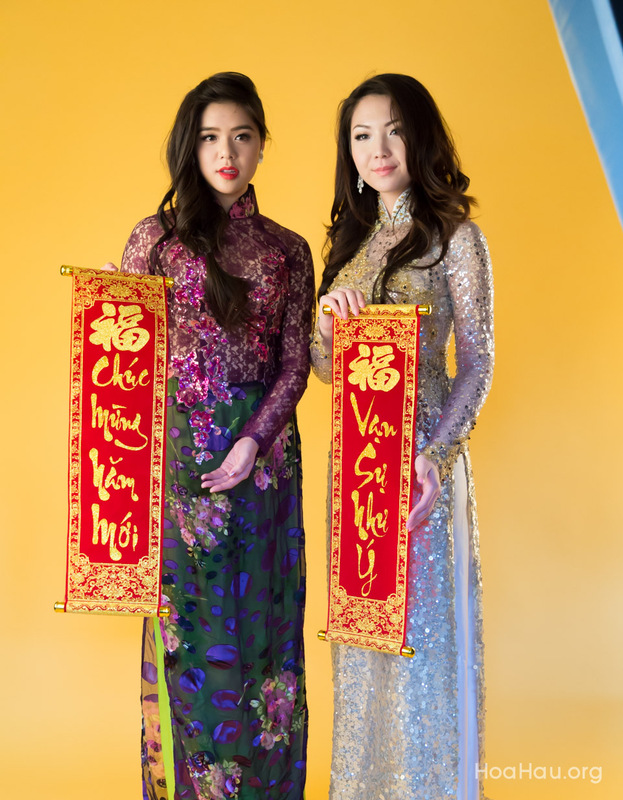 Ao Dai Designer: Chau Nguyen Fashion located at the Grand Century Mall on Story Rd in San Jose, CA. 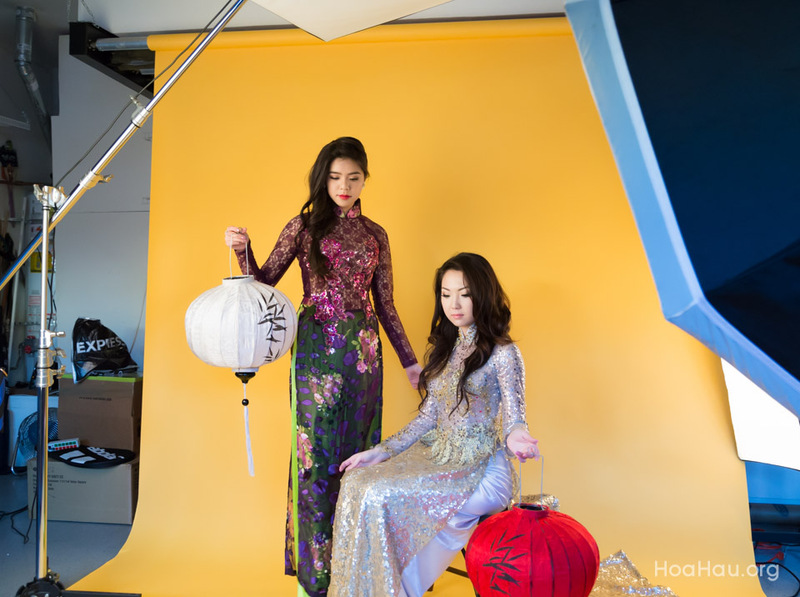 Special Note: Due to printing issues, this calendar is no longer for sale. 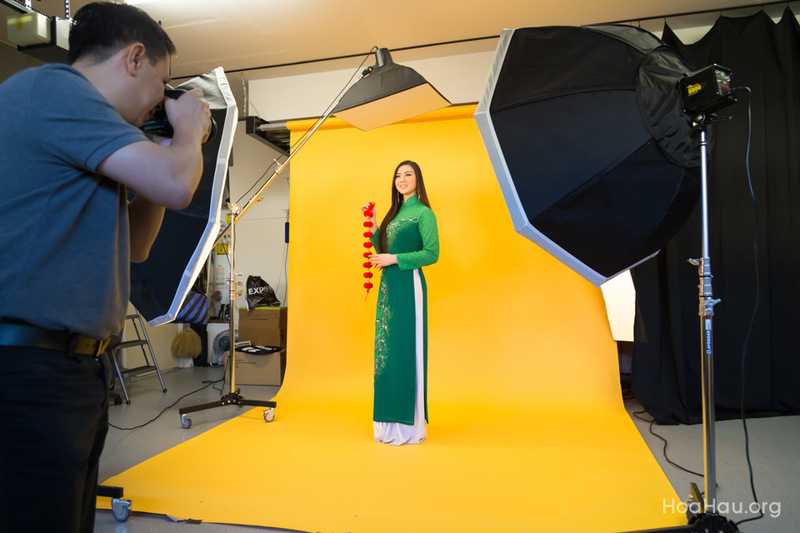 Instead, we did a whole new photoshoot and the new calendars will be available for sale at the end of February 2014. 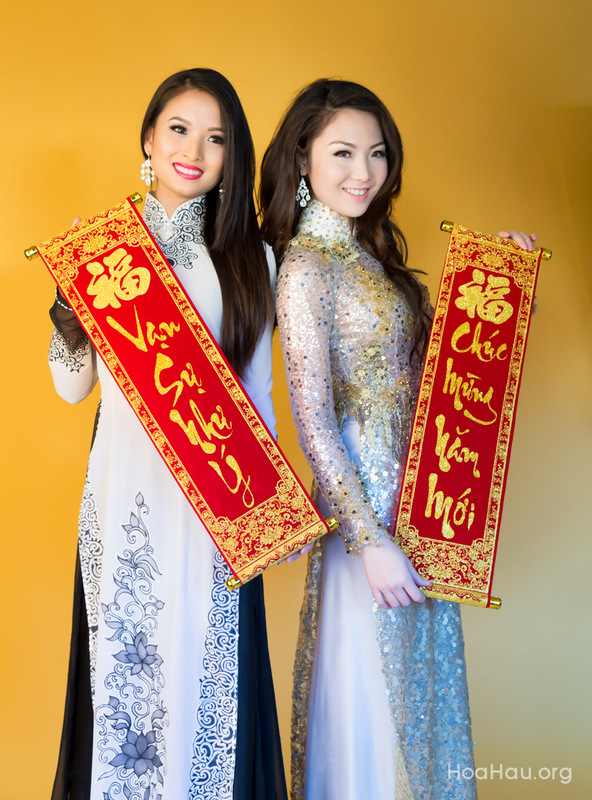 Cost per calendar is only $10. 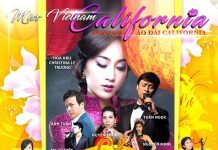 All proceeds will go to benefit the Hoa Hậu Áo Dài Bắc Cali organization (a non-profit) and charity (the orphanages in Vietnam). 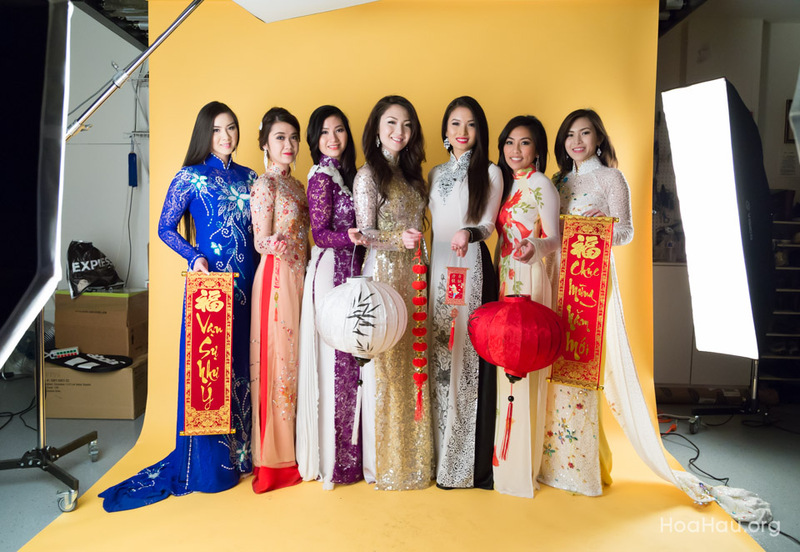 To take a sneak peek at the 2nd Charity Calendar Photoshoot Click Here. 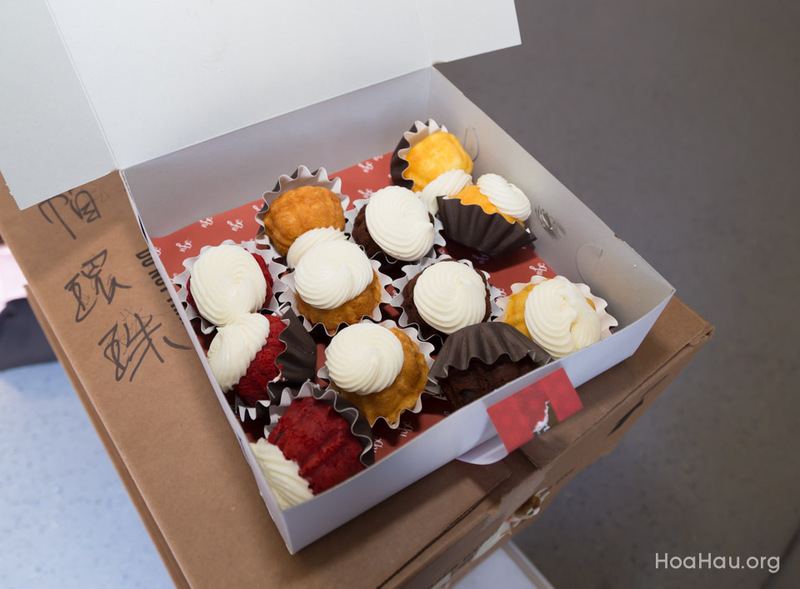 Jeanne enjoying her cupcake. 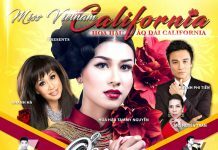 Her makeup was done by Le Tran. 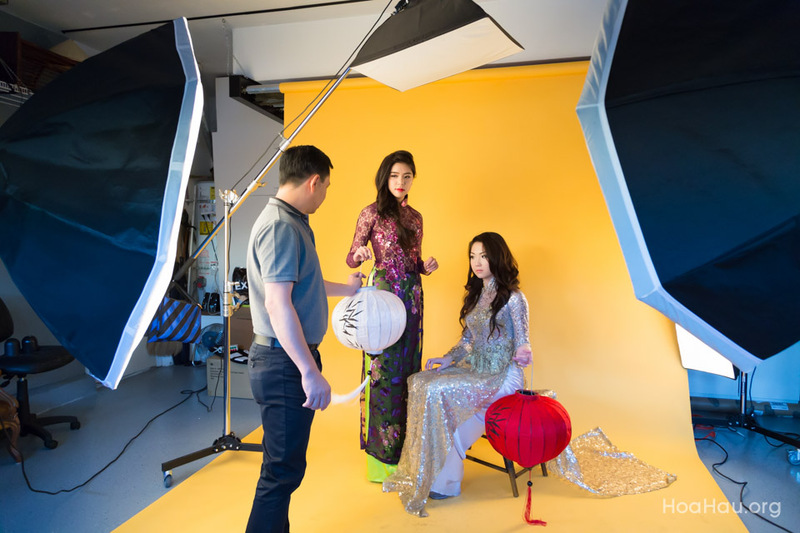 Kevin the photographer and director. 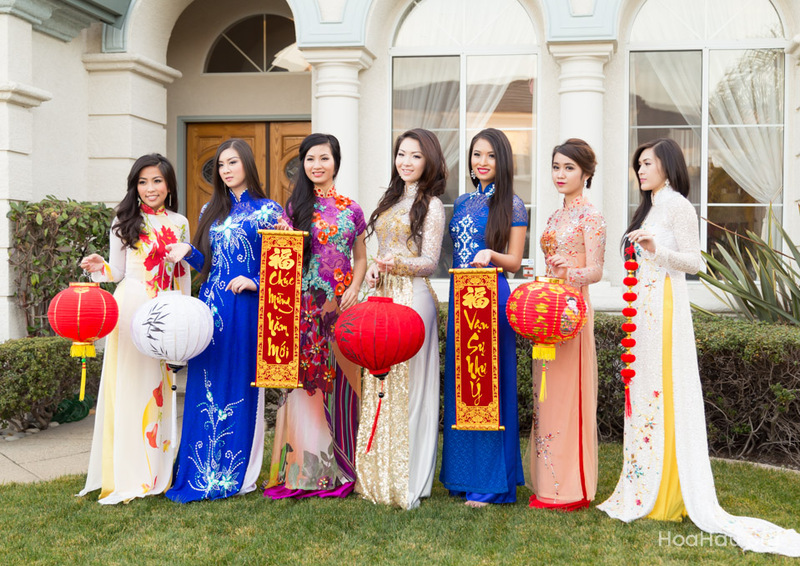 He has a lot of great tips so listen up!